Coffee With Games: Coffee Bean Counting: Which launch Wii U Ubisoft game(s) are you interested in? Coffee Bean Counting: Which launch Wii U Ubisoft game(s) are you interested in? Which Wii U third party publisher will have the most games when the system launches on November 18th? From my count, Ubisoft. 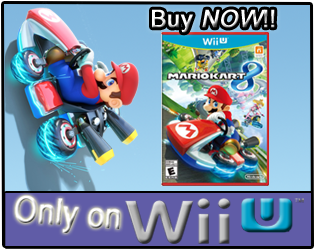 As of now, Ubisoft will have six games available to purchase when the Wii U releases, with a few more games being published for the system before the end of March 2013. 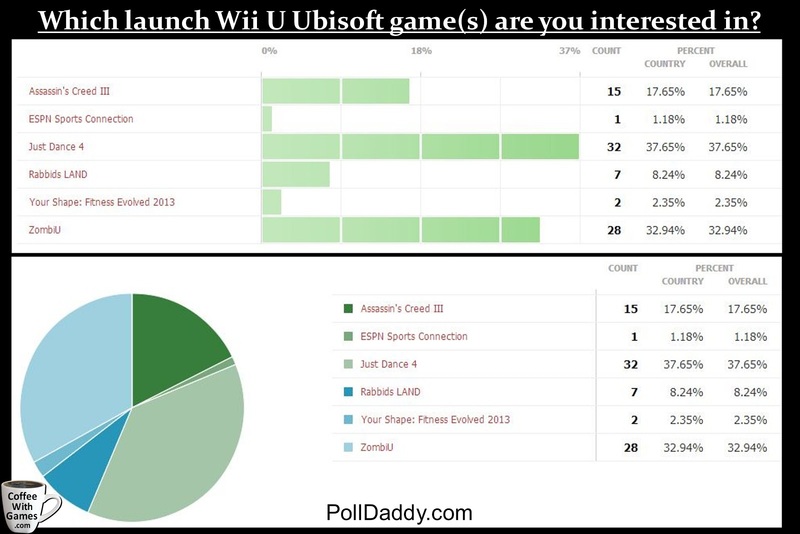 The last Coffee Bean Counting poll ended last week, and which Ubisoft Wii U launch title had the most votes? Brew yourself some coffee, and let's take a look! This Coffee Bean Counting poll ran from October 23, 2012 through October 30, 2012. The poll question, games to choose, and results can be seen below. 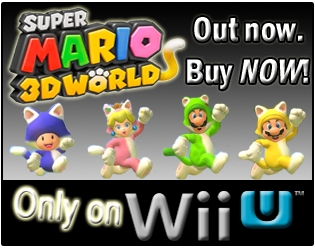 Which launch Wii U Ubisoft game(s) are you interested in? So, the results might have been slightly skewed, because the Just Dance series has a large following and my "What is the most played Just Dance Wii game?" post made its way to the Just Dance Facebook page, and I noticed shortly thereafter the poll had increased greatly on that game. While Just Dance 4 definitely got many votes after the post hit the Facebook page, ZombiU kept chomping at its heels and I thought toward the end that it might overtake it...perhaps if I had left the poll running through Halloween! What launch Wii U Ubisoft games am I interested in, and did I vote for? I voted for Assassin's Creed III, Just Dance 4, Rabbids LAND, and ZombiU. I played and beat the original Assassin's Creed, but haven't played the series since that game, and the setting and time-frame for Assassin's Creed III has me interested in the game. I have never played a Just Dance game, but seeing how Just Dance 4 on the Wii U uses the GamePad for certain modes I think could be a lot of fun for the non-gamers, and I like the fact you can stream the game to the Wii U GamePad as well. Rabbids LAND has me very interested, because of Ubisoft's history of Rabbid games on the Wii, and I think Rabbids LAND could be the best "party game" for the Wii U's launch, and maybe even a while after. I think ZombiU looks like it is making great use of the Wii U GamePad for different gameplay elements, and I'm really looking forward to playing the game. As for ESPN Sports Connection, I have watched the trailer for it a few times, and it may be a game that I understand (and enjoy) a bit more if I have hands-on time with it, but there are a few elements that I didn't quite understand what they were trying to show in the trailer, such as the use of the GamePad as a golf caddy and the drawing on the GamePad in the football game. While I understand how drawing on the GamePad in the football game can make sense, I'm not exactly certain how the football game in it will play out. I may have to try and rent this over a weekend, and see if perhaps Bean 1 and the rest of us can enjoy some of the games together. Your Shape: Fitness Evolved 2013 might be a game I should have voted for, especially if I eat a lot over the Thanksgiving and Christmas holidays! I haven't exercised on a regular basis in a long time, even with Wii Fit in the house, so I'm not sure if a game will properly motivate me right now for it; but I am glad to see this type of game getting released and I do hope those that buy it get great use out of it, and potentially develop a healthy lifestyle with it. Are there any Ubisoft Wii U games that have been announced, such as Rayman Legends, but won't be ready at launch that you are interested in; or even other Ubisoft games you would like to see make it to the Wii U?